Unfortunately I can’t see the video, is it because I use a Mac ? 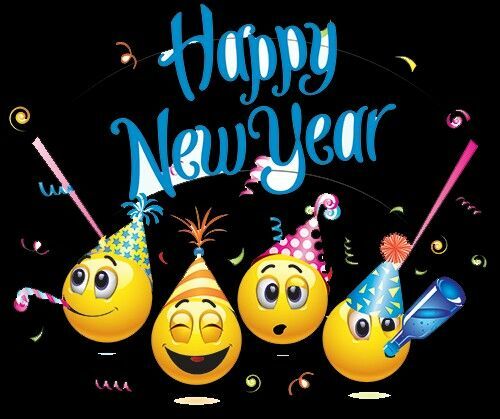 Anyway I would like to wish you a Happy New Year to you and your family, ! No pictures. Just a video.